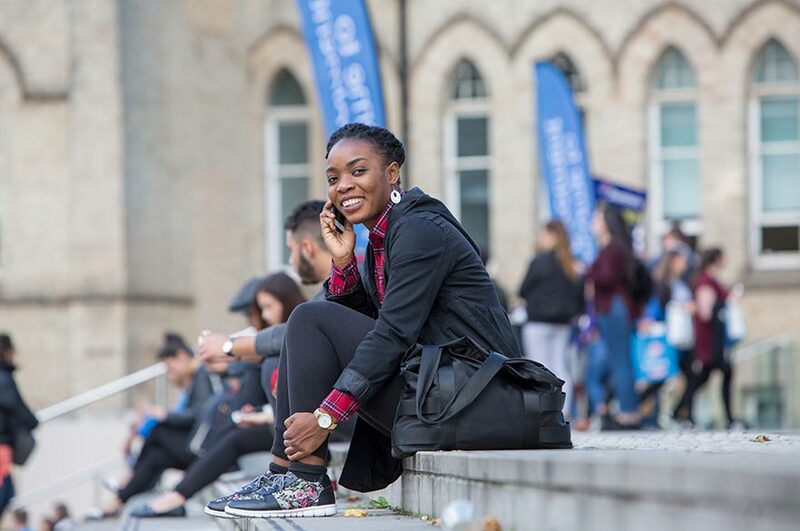 We know how important it is for you to excel in your life at university. 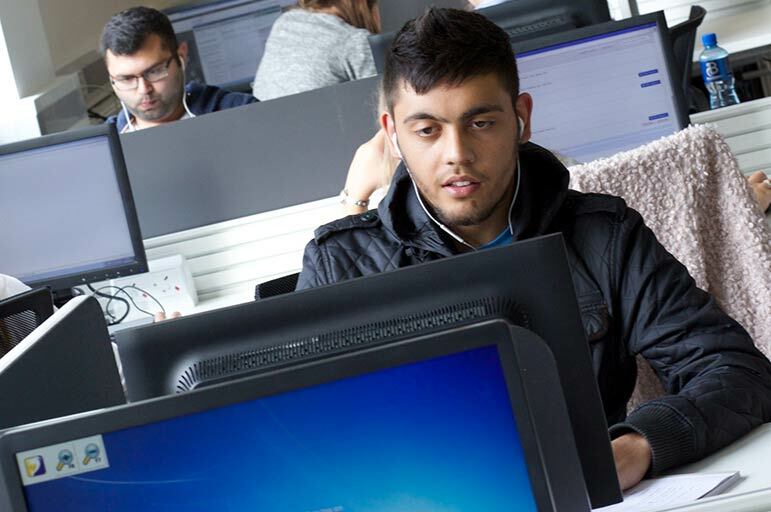 At NTU you have access to sector-leading IT services and support. While you’re on-campus, you can access the Internet for free on your own devices, via the Wi-Fi connection in all of our teaching and social spaces. Simply scan for ntu-wifi and log in with your N number and password. check your library loans and reservations. You’ll need your NTU ID and password to use any of our PCs. Keep this information safe, and close at hand – make sure that you don’t share it with anyone. If you’re using one of our PCs – whether you’re an NTU student or staff member – you’re bound by the University’s Computer Use Regulations. These usage guidelines are detailed in the getting started section of our Library web pages. To access NTU’s student portal, you’ll need to be fully enrolled on your course of study. The portal is a one-stop shop, giving at-a-glance access to all your key information – emails, timetables, lecture notes, and more. The portal automatically appears on any NTU computer you log on to. If you’re working off-campus, you can access it through our portal – simply add ADS\ in front of your NTU ID, when prompted. 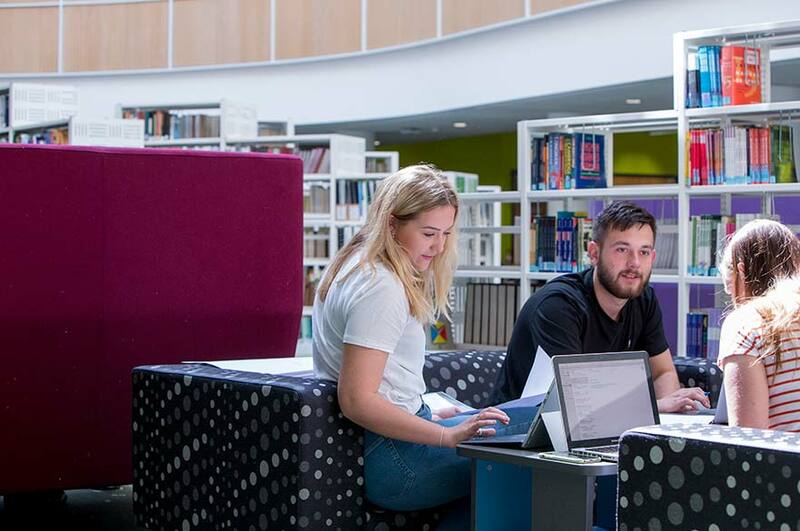 In addition to the IT facilities provided by your School, we provide open access facilities in libraries and extended library study lounges across our campuses, some of which are open 24 hours a day. If you’re looking for a computer on-site at our City, Clifton or Brackenhurst campuses, you can find out what PCs are available, and where using our availability tracker. As an NTU student, you’ll also be given a Microsoft Office 365 account for the duration of your study. As well as your student email address, you’ll also receive 1Tb of cloud storage with MS OneDrive and up to five free copies of the latest Microsoft Office, subject to terms and conditions. Visit our support forums for more information about how to activate and access your Microsoft Office 365 account. Every NTU student’s email follows the same format – johnsmith2018@my.ntu.ac.uk, where ‘2018’ is the year of your enrolment. If you’re logged onto a University PC, you’ll find Microsoft Outlook in the Start menu of our computers. You can access your University email account from anywhere, on or off campus – you can also view it directly in your Student Portal, and through NOW. Use the Outlook Address Book to find the email addresses of NTU students and staff. For external emailing, you’ll need to enter the full address (e.g. someone@somewhere.co.uk). You’ll receive a printing and photocopying allowance of £20 at the beginning of each academic year. This can be used on any printer or copier, anywhere on campus. Once that allowance is spent, you’ll need to cover the cost of any further printing and photocopying yourself. You can load credit onto your Student Card – there are plenty of machines located in our libraries and computer rooms. To find out more about credit kiosks, charges, and using our facilities as a visitor, see the printing and photocopying section. For more information about the University’s IT facilities and support services, visit the Library and Learning Resources and Current Students sections of our site, or visit our support forums for help and advice about the IT services available at NTU.